a five piece alt rock band from Winnipeg with an aggressive, in your face style of live performance and a soulful, bluesy old school vibe interwoven into a variety of genre bending sounds. Dr Rage and the Uppercuts have been writing and performing their unique brand of riff-based rock for the past eight years. They have built a loyal following of fans who enjoy their aggresive style of performance and their off-kilter sense of humour. The boys in the band have been known to tip a few and get pretty raunchy at times. In recent years the band's sound has evolved from blues/rock to incorporate an eclectic range of genres including gypsy punk, polka and heavy rock. - Opening for Bo Diddley July 12th, 2005 Coyotes Winnipeg, MB. - Opening the main stage at Manitoba SummerFest 2005 July 29th, 2005 at The Grand Beach Entertainment Center Winnipeg, MB. The band shared the same stage with the likes of: Cheap Trick, Twisted Sister, Roger Hodgson, Warrant, Harlequin, The Romantics, Kansas, The Zombies, Gregg Rolie, Helix and many others. 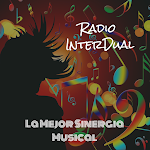 -Dr. Rage & The Uppercuts toured western Canada in October 2005 which included dates in BC, Alberta and Manitoba. -Performed at the Great Woods Music Festival August 13th, 2006 Great Woods Park Beasejour, MB. The band shared the stage with: Mississippi Heat, and Eddie Turner. -Dr. Rage & The Uppercuts and their song "Hey Lil' Sister" were featured in the Myspace Hordes section of Guitar Player Magazine (January 2007 Issue) as one of the winners of the Ernie Ball Myspace Hordes contest. - featured in the local MTS Concert show 'Live at The West End'. -Opening the main stage at Rockin' The Fields of Minnedosa August 2008 and appearing again in August of 2011. 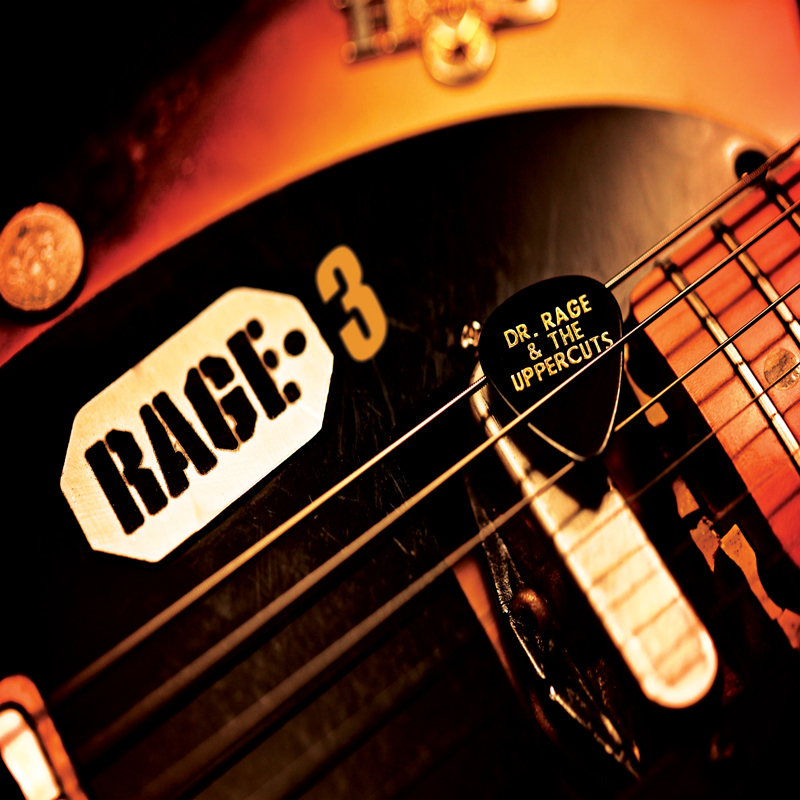 Dr Rage & The Uppercuts upcoming release 'Rage 3' is the third studio album from this Winnipeg based Alt Rock band. The new album finds the band evolving a fresher, more eclectic sound that pushes the boundaries of their usual genre. Tracks like 'Count on Me' and 'Standing on the Back of a Whale' are still within the blues/rock realm, however, the band shows it's gypsy punk and polka influences on 'Incarcerated Mind', 'Drinking Tequila' and 'Down to the River'. Then things get downright heavy on the tracks 'Obscure Me', 'Consumed' and 'Death is the Navigator'. No matter what the genre, the same bluesy, tortured vocals, guitars and driving bottom end underline the sound and give fans of the band that familiar 'Raging' vibe they have grown to love over the past 8 years. Rage 3 will be officially released to the public on February 1st 2014 at The West End Cultural Centre with opeing acts The Dirty Catfish Brass Band and The Scott Nolan Band.